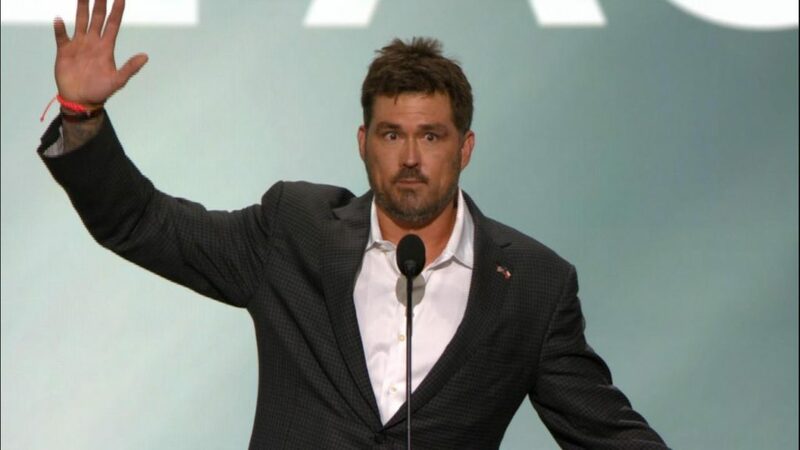 Luttrell founded LSF in 2010 to do just that. The Foundation is committed to providing support to service members and veterans struggling with invisible injuries such as post-traumatic stress, mild traumatic brain injury, chronic pain and military sexual trauma. The Foundation conducts therapeutic retreats throughout the year. LSF retreats have grown to include a gold standard of care for wounded service members and their families with multiple levels of therapy including psycho-educational groups, neuro-feedback, trauma sensitive yoga, creative arts, Equine Assisted Learning (EAL) using the EAGALA method, individual and group counseling sessions and ART therapy. In 2015, LSF provided 16 retreats serving 80 vets and family members. For the 2016 year, LSF retreats are already full and will provide 31 retreats with 297 participants. The year 2017 promises to see additional increases with 43 retreats and 371 participants projected. 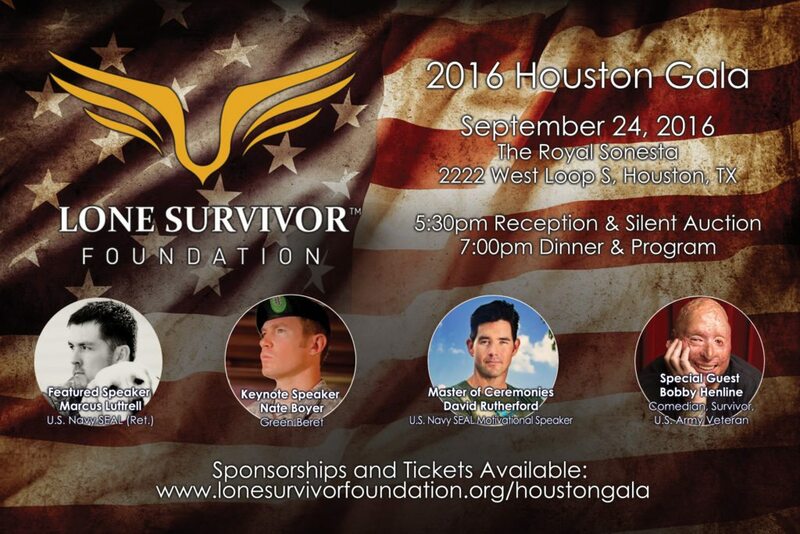 previous post: See Marcus Luttrell live in Houston, September 24th!